By: Patricia Vaz Categories: wholesale 1 great comment - add yours! Set up a vape store but are not seeing any positive results yet? Or seeing positive results but feel you could be doing even better? Then maybe your store is missing the vital elements that make a customer come back to your store every time. 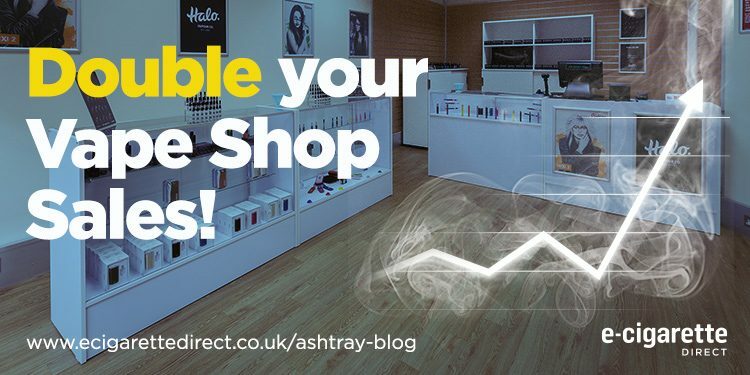 As an e-cig retailer, you need to come up with fresh ideas to increase sales in your vape shop. And with marketing now severely limited by new legislation (although see update below), you’re going to need to be imaginative. 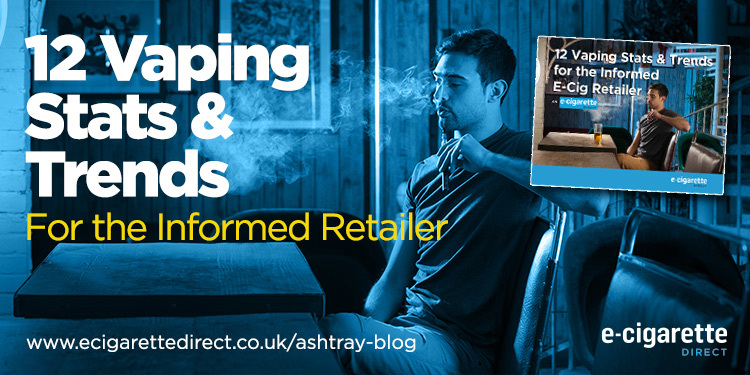 To gather ideas to help your business thrive whatever the regulations, we spoke to three experts in top marketing and e-cigarettes. You’ll also find a free download of 30 tips to make your store likeable and double your store sales in 2016. Do note since we have originally made this post regulations have been changed to allow health claims in the UK. However, there are some severe limitations. Health claims may now be made about vaping when these claims can be proven by referring to evidence. Health claims may not be made about a specific range of products unless there is substantiating evidence about those particular products. See Vaping Health Claims Now Allowed In UK for details and analysis. 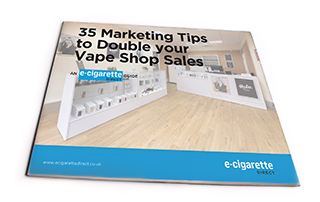 What are your top 3 ways to promote retail vape stores and double sales in 2016? One of the best ways to promote your vape shop (and increase sales in the process) is to hire people who are naturally passionate about your industry. When hiring people for your business, consider turning to your customer base (particular your regular patrons) first, to find people who genuinely like your business and products. In doing so, you can be sure that the individuals you hire are knowledgeable and enthusiastic about vaping, so they’ll have no trouble selling your products. Plus, it could potentially save you time from having to train or orient them. The vape industry is not only competitive, it’s fast-moving. That’s why if you want to get ahead, you not only have to stock the best and freshest products, but you also have to market them right away. Set up a “New Arrivals” section in your store or website so shoppers can quickly see your new items. And be sure to give people a heads up when you get those new arrivals. Send your customers a newsletter detailing what you have in store, and if it makes sense for your business, throw in an offer to entice them to buy. Avoid one size fits all tactics. Instead, make it a point to personalize your sales and marketing efforts. Segment your customers according to demographic and psychographic information, and create campaigns for each group. And if possible, see if you can personalize your efforts based on the individual preferences and purchase history of each shopper. Use people’s purchase information to make relevant product recommendations. Arm yourself with tools that’ll enable you to gather and analyze shopper data, and then use that information in your sales and marketing initiatives. Store design (and location) will become really important. The store itself will be one of the most flexible marketing vehicles that the law still allows to the e-cig retailer. Quite a bit of above-the-line advertising money will be redirected into local outdoor, particularly digital outdoor. Cinema will also be a highly suitable vehicle but less easy to buy at a local level. Going against every trend of the last 20 years, direct mail may enjoy a bit of a revival in this sector! How should a retail owner carry out marketing of the E-Cig business under the new EU Regulations? Nicole Leinbach Reyhle, Founder of RetailMinded.com and Author of “Retail 101: The Guide to Managing and Marketing Your Business”. Time and time again, we hear retailers discuss ideas on how to generate new customers to their stores. But what about getting past customers to come back? Enhancing customer loyalty is number one advice for businesses looking to strengthen their sales in the year ahead. Creating a loyalty program, offering a VIP club and identifying ways you can deliver unique experiences to your customers will all help generate more sales in 2016. Additionally, I suggest partnering with like-minded yet non-competitive local businesses in the year ahead as way to introduce new customers to your store and likewise, new customers to their stores. This also gives you a reason to support your loyal customers, as well. Hosting some special events in your store and then their store is a great way to do this, which leads me to my third piece of advice. Aiming to have at least one big special event per month and at least four mini events each month can help keep customers returning to your store. Possibly you have a vape vendor come in for a meet and greet with customers and offer light appetizers and drinks for customers to enjoy, as well. Or maybe you roll out the red carpet (literally) and have an evening event with live music that debuts new product arrivals. The idea is to keep things interesting and exciting for your customers while giving them a reason to come back to your store. For 35 more tips to help you double your sales, download our free guide below! Patricia Vaz is experienced in technology and marketing having worked for 5 years in a Fortune 500 company. 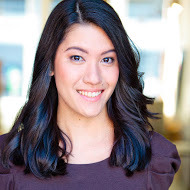 She now focuses on using her corporate learning in retail for her online writing on digital marketing, latest news in technology and at the intersection of marketing and technology for B2B and B2C clients. You can read her practical freelancing tips on her blog on WriteWithPat or catch her on Twitter. I too was searching the tips to increase sale for the vape shop. I really like the tips you told and hope You will share more tips. Thanks!